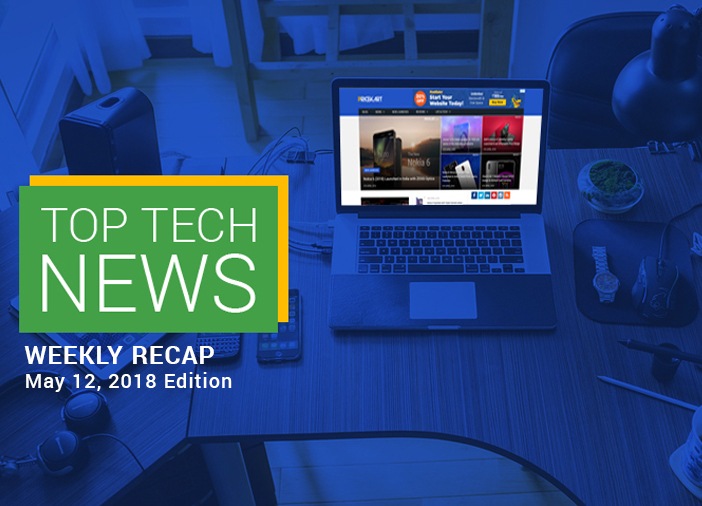 In this week’s top news, we bring to you the latest information and interesting launches from the world of technology. So, here is our top tech news for the week of May 6 to May 12. 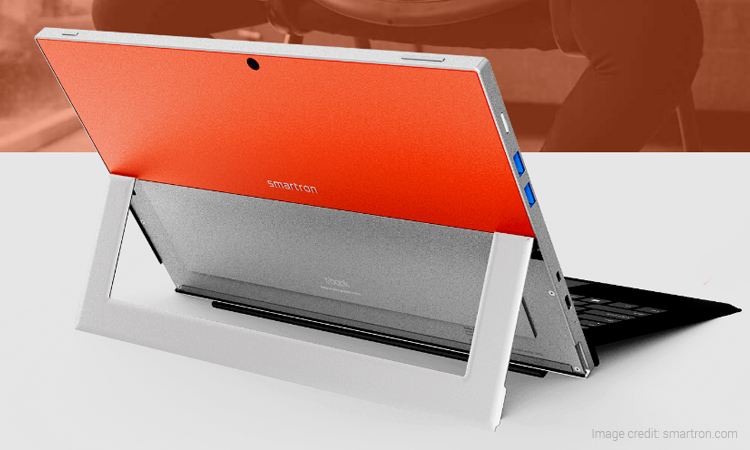 Smartron has introduced two new products in India among which one is t.book Flex, the 2-in-1 Windows 10 laptop and the other one is t.band fitness tracker. The key highlight of the t.book flex is that the laptop can also be used as a tablet, while the t.band fitness tracker comes with ECG and BP monitoring features. Google announced its upcoming Android operating system called Android P during the Google I/O 2018 conference. The new OS will bring a lot of new features that relate to AI and machine learning. One of the coolest features you will get with the new Google Assistant is that you can place automated calls for performing simple tasks like booking an appointment. Unfortunately, Google has still not revealed what the ‘P’ in Android P stands for. Walmart— the world’s largest retailer— has recently acquired the leading Indian e-commerce company, Flipkart for a whopping $16 billion with a 77% stake. The deal is the world’s largest e-commerce deal ever happened till the date. 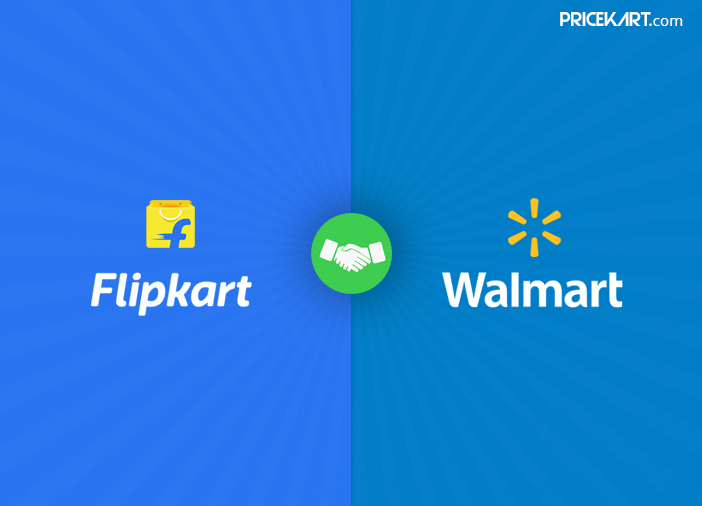 By acquiring Flipkart, the US retail giant will be competing neck-to-neck with Amazon in India. 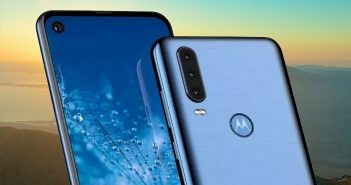 The OnePlus 6 is going to launch on May 16, this month in the global market and it will come to Indian shore on May 17. 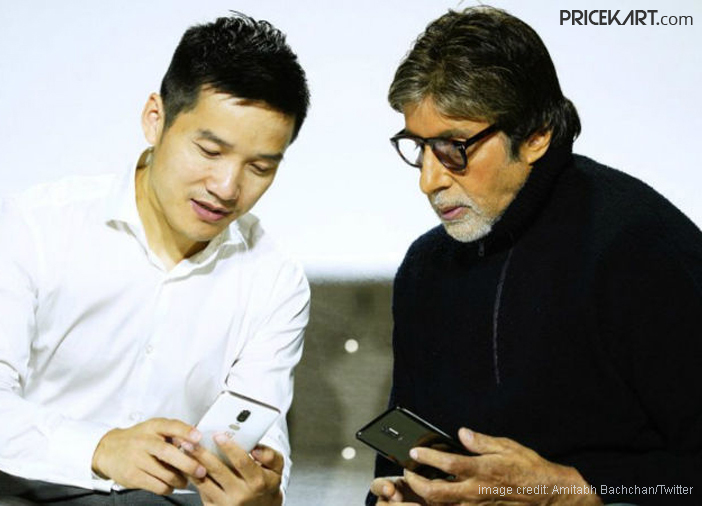 However, the brand ambassador for OnePlus India, Mr Amitabh Bachchan has recently posted a tweet which grabbed eyeballs as the post revealed live images of the upcoming OnePlus device. It’s noteworthy that the tweet was posted by the Bollywood star by mistake and was removed from his Twitter handle once multiple publications reported the live images appeared in their reports. 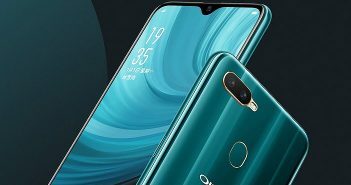 Xiaomi Redmi S2 is the latest addition to the portfolio of Chinese tech giant. 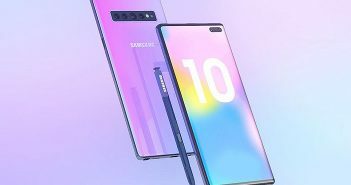 The phone packs latest features such as 18:9 display, 16MP selfie snapper with AI-based beautification, Face Unlock feature, dual rear camera setup, iPhone-like antenna lines at the rear panel, and Snapdragon 625 SoC under its hood.